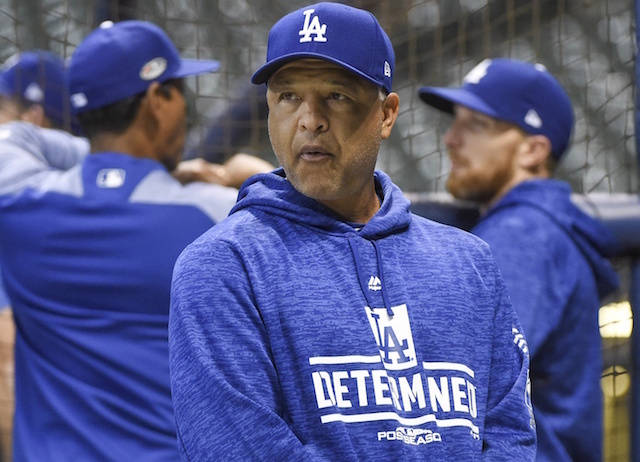 In addition to entering the 2018 season with an uncertain future pertaining to Clayton Kershaw, because of his opt-out clause, the Los Angeles Dodgers also did not have manager Dave Roberts secured beyond 2019. There were attempts to agree to a contract extension during Spring Training and into the early stages of the season before both sides agreed to table those talks in favor of focusing on the field. Neither Roberts or Dodgers president of baseball operations Andrew Friedman expressed any concern. That sentiment carried into the offseason, even after the Dodgers fell to the Boston Red Sox in the World Series. 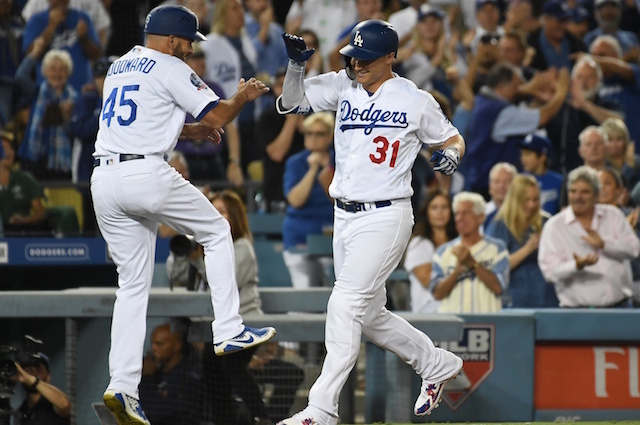 Friedman continued to state the Dodgers and Roberts would negotiate a long-term deal and the expectation remained he would be manager of the team for several years. The Dodgers exercised Dave Roberts’ option for next year, Andrew Friedman said. They still expect to sign him longer term. At minimum, this essentially guarantees Roberts will remain manager of the Dodgers for at least one more season. The expectation still is a multi-year extension will be agreed upon. In addition to sorting out the contractual status with Roberts, Friedman and the Dodgers must find a new general manager, third base coach and hitting coach, among other positions in the organization.